Searching for a good long lasting nail polish is like a diamond in the rough. I grew up with two professional manicurist in the house, my mom and grandma, so I’ve tried out a couple of different brands and techniques more than I can count. 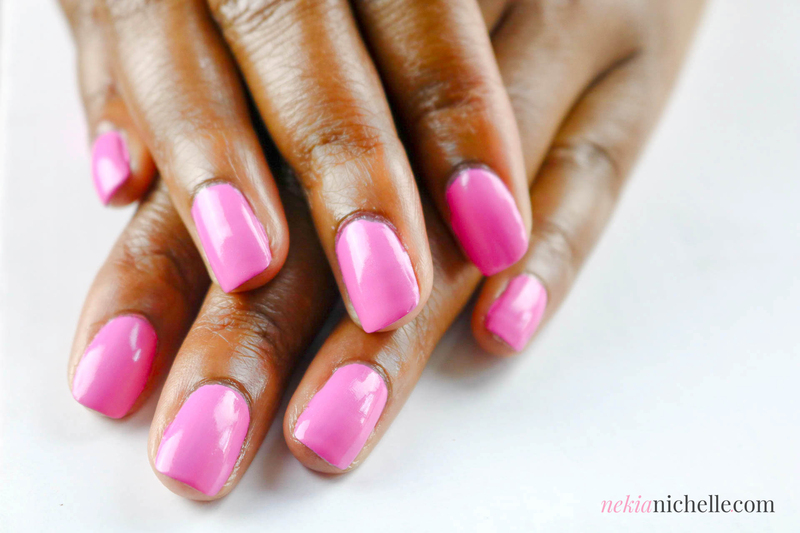 From ‘no-chip’ manicures to acrylic nails and everything in between…yep! I’ve tried them all. The damaging effective from them are something left to be desired. I’ve searched endlessly, high & low for a polish that will not only keep my nails healthy but allow me to display my natural nails. As a broadcaster, it’s imperative that your appearance is up to par. The camera tends to pick up everything! Since I’ve opted to not get a ‘no chip’ manicure or acrylic nails, I end up changing polish like I change underwear, even with the high end brands. It has become a very frustrating process until I recently visited Cowshed located in Soho House. The friendly nail tech inquired about the brand of polish I frequently use and I ran down the list to her. She then introduced me to a brand called Cheeky, which I never heard of. She ensured that I would be happy with wearing it and would last me quite awhile. That it did!!! I went 2 weeks and received significantly less chipping than my other polishes. 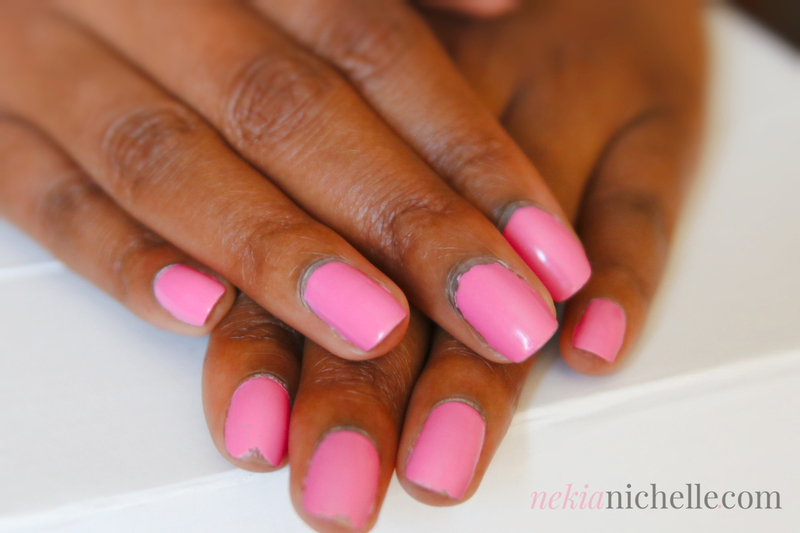 The above gallery documents the condition my nails over the course of one week! So Cheeky!